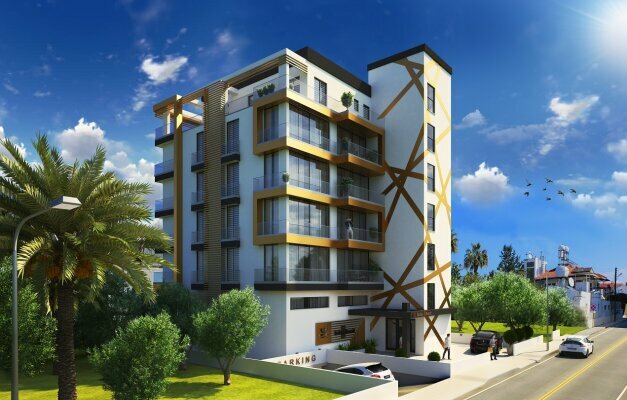 All two-bedroom apartments offer mountain and sea views and rises to five floors. The first class materials and workmanship make this project unique with its equivalent tapestry, video intercom system, decorative aluminium composites, TV and internet infrastructure, central air conditioning system, elevator, modern kitchen and bedroom cabinets. The finishes in all areas offer aluminium banisters, laminateparquet flooring, quality materials and first class workmanship.